Greetings Joy Clair friends and fellow crafters. 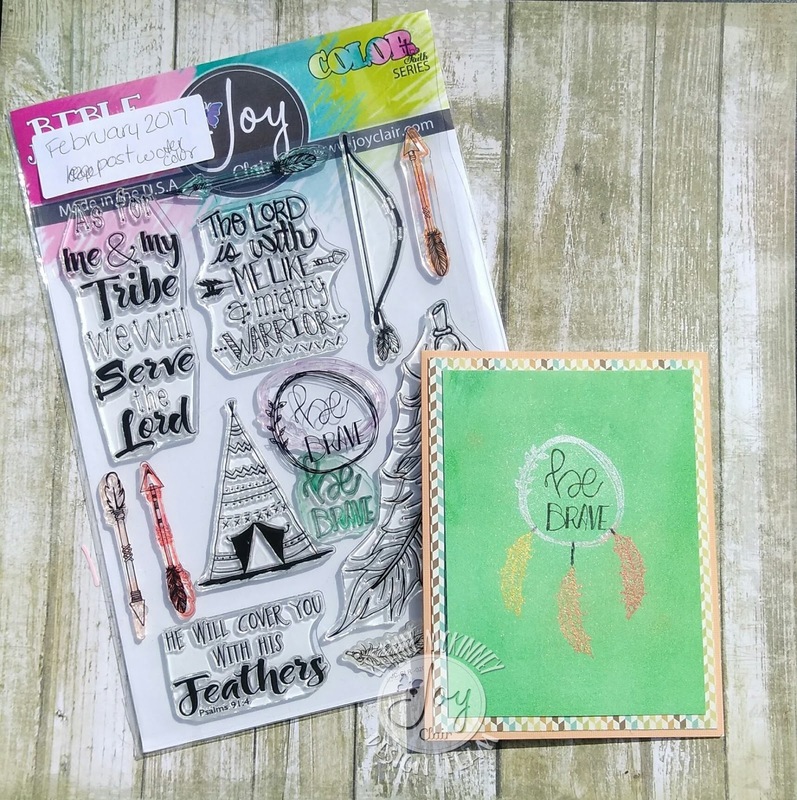 Today I am here with Joy Clair and the “Be Brave” stamp set from the February 2017 release. For this project, I made an A2 size card. Come on over to the Joy Clair blog and see how I made it.